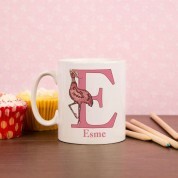 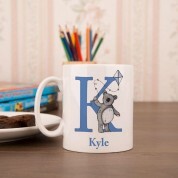 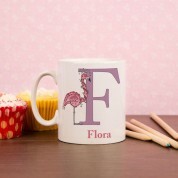 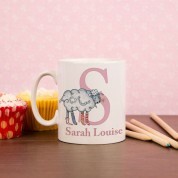 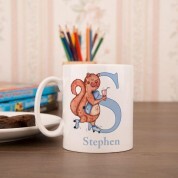 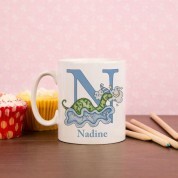 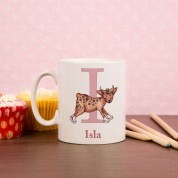 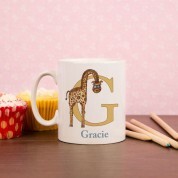 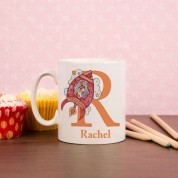 Available for every letter of the alphabet, our initial mugs are designed and sublimated in house with the name of your choice. 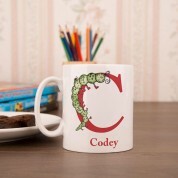 It is a great way to introduce children to spelling their name and recognising letters. 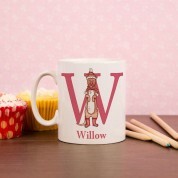 Each letter has a choice from two fun characters, you can pick the one that will be the most popular in your house. 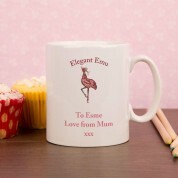 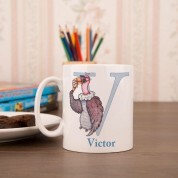 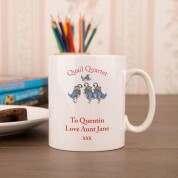 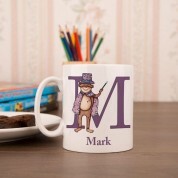 Alongside your capital letter and character on the front of the mug is the recipient's first name. The reverse side has a smaller character design alongside your personal message. 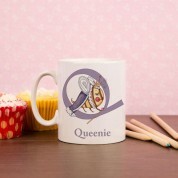 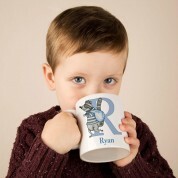 Each phonetic mug is personalised in house so is perfect for any occasion. 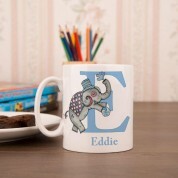 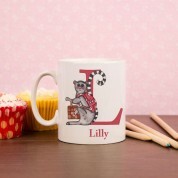 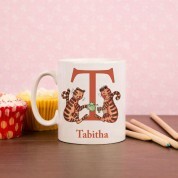 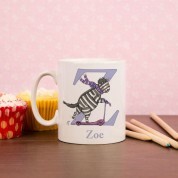 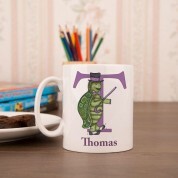 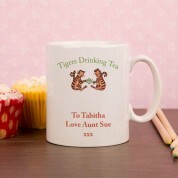 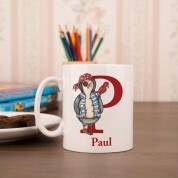 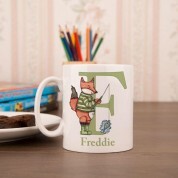 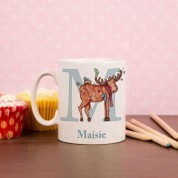 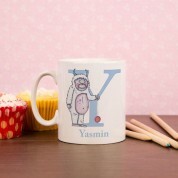 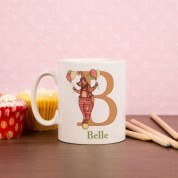 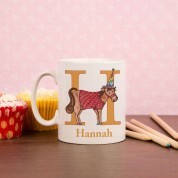 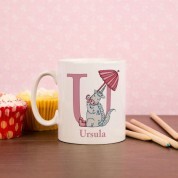 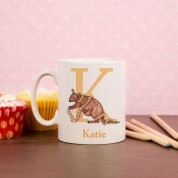 A delightful and unique gift for children, the little one will feel extra special drinking from their very own mug!